Seemingly innocent and well-meaning words, but the young pastor’s statement hit the gray-haired former church planter like a fist to his gut. There are so many things wrong with that statement, he thought, that I don’t even know where to begin. And should I even begin to address it in the first place? Maybe I should simply leave it up to the Lord of the church, and let him deal with it. So he turned it over to the Lord, and from that day forward he prayed for that pastor every time the Lord brought him to mind. Many might ask, “Why? What was so wrong with what he said?” The reason is that he was the original church planter who had labored for years to plant the church that the young pastor now led, and he had been careful to lay a good foundation of Christ-centered theology and New Testament teaching. And a part of that was a clear understanding that the church is the people of God, not a building, and that the church was owned by the Lord, not the pastor. The church wasn’t simply a building to be compared to other buildings nor was it to be thought of as “my” church, as if it belonged to the pastor. Instead it was a gathering of people called out from the world to follow Christ together. So when the young pastor referred to a building as the church, it rubbed him the wrong way. But what upset him even more was that he called it “my” church. For the church is the people who make up the Body of Christ. And the church – even a local congregation – belongs to no man or woman but belongs only to God. "Do our church traditions of treating the pastor as if he were the head of the church bring glory to Jesus or do those traditions usurp Jesus as the head of the church?" Sure, pastors call it “my church” all the time. And many treat the church as if it was his or her own business and he or she is the sole proprietor. All the meeting agendas and most decisions are made by the owner/pastor; direction and vision come from only the owner/pastor; money is spent as seems best by the owner/pastor. It happens all the time that a pastor acts like the owner of the church. But does that make it right? Whose church is it, anyway? Does it belong to the pastor or to the Lord? Do our church traditions of treating the pastor as if he were the head of the church bring glory to Jesus or do those traditions usurp Jesus as the head of the church? The church planter was cut to his core as he realized that what the Lord was saying was true. Yes, he cared about the theology and the people’s view of the church. But what really hurt him was that the young pastor was so quick to dismiss his years of hard labor and the gifts of many individuals that made the existing church building possible and the church he led a living reality. So many people had sacrificed so much to make the building and the church what it is today. 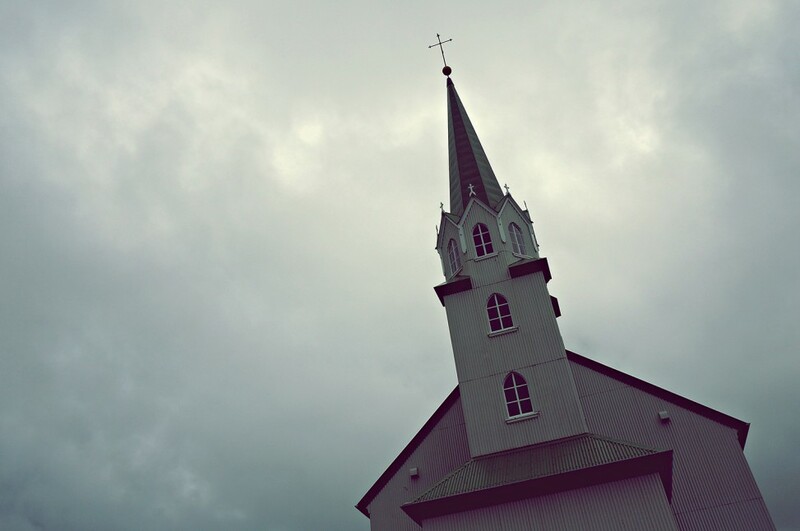 Sure, the church building wasn’t as grand as the traditional one the young pastor longed for, and the traditions of the congregation were only measured in years rather than decades, but is that any reason to not be thankful for them? Didn’t he understand how hard it was for the church planter to keep pastoring and evangelizing all those years while he worked a variety of jobs because the church was too small to support his family? Didn’t he understand the faith, the hard work, and the pooling of resources that had to happen to make the building he took for granted possible? Once again the Lord interrupted the church planter’s rant, “Well done.” That was it. That was all. But it was all the church planter needed. Tears came to his eyes and he realized that he didn’t need the approval or thanks of the young pastor or anyone else. God was pleased, and that was enough. The House Church -- Simple Church Gatherings -- House/simple church gatherings facilitate doing the one-anothers -- caring for one another, praying for one another, bearing one another's burdens, eating together, sharing life together. ​​What Is Simple Church -- Excellent video that explains simple church and the importance of relational ministry and making room for every person's gift.